Tenneco, a global parts manufacturer, will open a manufacturing facility in Spring Hill this year and create up to 200 new jobs during the next three years, Tenn. Gov. Bill Haslam, Economic & Community Development Commissioner Randy Boyd, and Tenneco officials announced Thursday, Aug. 11. Tenneco’s new Clean Air manufacturing plant will support programs for GM-Spring Hill Manufacturing. The 117,000-square-foot Tenneco facility, which will join the existing two auto part manufacturers on Beechcroft Road, is scheduled to begin production in late 2016. It will be Tenneco’s second TN facility, joining the company’s Clean Air plant in Smithville, which employs 650 people. 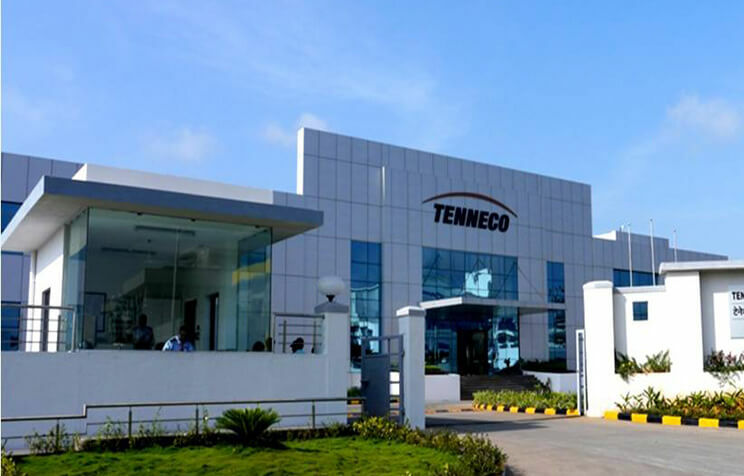 Tenneco is one of the world’s largest designers, manufacturers and marketers of clean air and ride performance products and systems for the automotive, commercial truck, off-highway original equipment markets and the aftermarket. Tenneco is an $8.2 billion global manufacturing company with headquarters in Lake Forest, Ill. and about 30,000 employees worldwide. The new facility will employ about 20 people when it opens, and gradually grow to employ up to 200 by 2019. Tenneco is now searching for qualified candidates to fill positions, including area manager, materials manager, quality engineer and welding engineer, as well as qualified welders and team leaders. Interested candidates may apply at www.tenneco.com. Applications are also being accepted at Office 1 Time, 2547 Nashville Highway, Columbia, TN 38401.